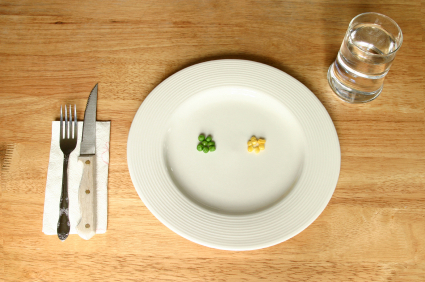 Anorexia – A Luxury Disease? Heck No. Have you ever been so angry that you couldn’t find the words to express your emotions? I haven’t. Honestly, I rarely get upset. Irritated and annoyed, maybe. Angry, no. I’m not a fan of anger. I find it immature. Impractical. I was reading an article I found online. I won’t divulge what article, but I will admit I was enjoying it until the author alluded to anorexia. He called it a luxury disease. 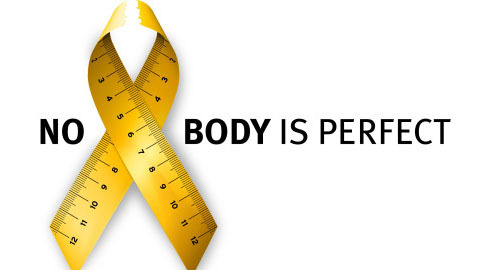 Eating disorders such as anorexia are body-damaging and life-threatening (for more information on anorexia and how to help, click here). Not only do victims of this illness refuse to eat, but they rebuke their body’s natural instinct to survive. That’s one reason why I find this disease disturbing, and it troubles me that people don’t take it seriously. When you’re hungry, you eat. You usually don’t even think about it, unless you’re dieting (you’re still eating, though). If you’re anorexic, you learn to live with hunger and to let it consume you to the point where being hungry is a sign of strength – of perseverance. Self-starvation in order to secure a skinny body. It’s just not right. If you’re currently suffering from anorexia or you know someone that is, here’s a helpful website. You can also leave a comment or message me – I have experience with anorexia and I know how good it feels to shed those pounds, but trust me, it’s not worth it in the end. I apologize if this post is rather unconventional, it was a spur of the moment thing. But I meant every word I wrote.